JW wrote: Start a rumour for what you want. After all, if you hear it on Buffett news, it MUST be true, right? G'night all. Enjoyed the 'last' Lagoon show! Rumour has it the I'm going to see him at the Waikiki Shell next spring . . .
Last edited by conched on October 28, 2012 1:48 am, edited 1 time in total. OK, guess that is the end of the tour-see everyone back here sometime in the winter! rmissbrook wrote: Oh well. Thank you, David, for doing the set list. I got a lot done on my afghan. See you all in the Spring. Ugh, that means we gotta go thru winter next! Thanks, David on the setlist. Thanks to everyone else for setlisting. Let's try to make the most of winter...see y'all back in February. 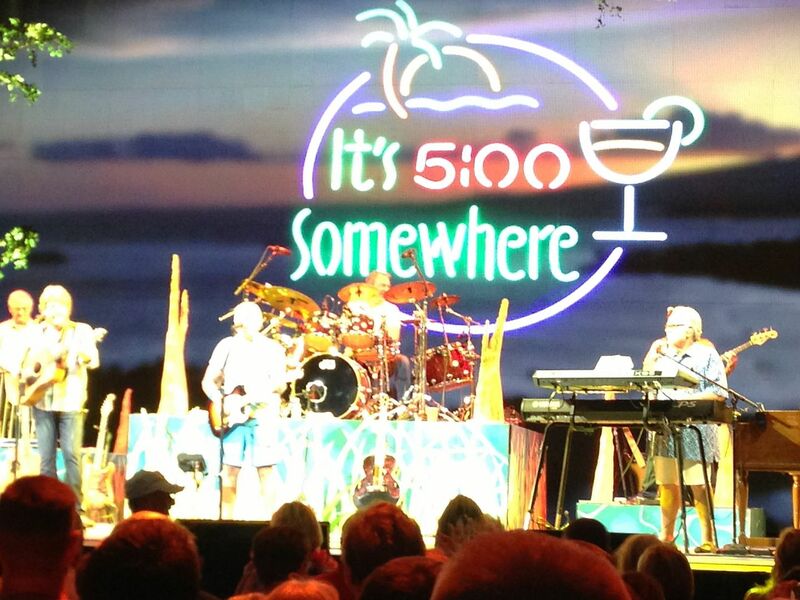 Buffett in Boise! Greatest rumour that ever came true?! Way to go, Jimmy!! Thanks for a great year and thanks to Radio Margaritaville and all the crew. conched wrote: Thanks, David on the setlist. Thanks to everyone else for setlisting. Can't believe this tour is over. It seems like it was just last week we were trying to get info on show date confirmations and when tickets go for sale. It's been a lovely cruise throughout the entire lagoon and I've enjoyed being able to stream each show on RM. THANKS to Jimmy and to RM for broadcasting all the shows. We are all looking forward to the next tour.